 Any major consumer product has several tiers of expenses when it comes to making a purchase. In the lower end, you find the starter kits, the everyday use items for casual folks. In the middle you tend to find the slightly more advanced peripherals at a higher cost than would only attract only those who know what they are looking for. Finally, at the top, you have the elite set of products. This spot is reserved for those that are not afraid of a price tag, those who seek that absolute best out of a product. This is for the Ferrari’s and the Gucci’s. This is for those people who will drop 200 dollars on a collector’s box set of their favorite TV show. In the world of gaming headphones, Astro falls in this category. What works: The best audio quality and comfort pairing on the market today. What doesn’t work: High price tag. Lack of portability. Doesn’t sound as amazing on things other than games. 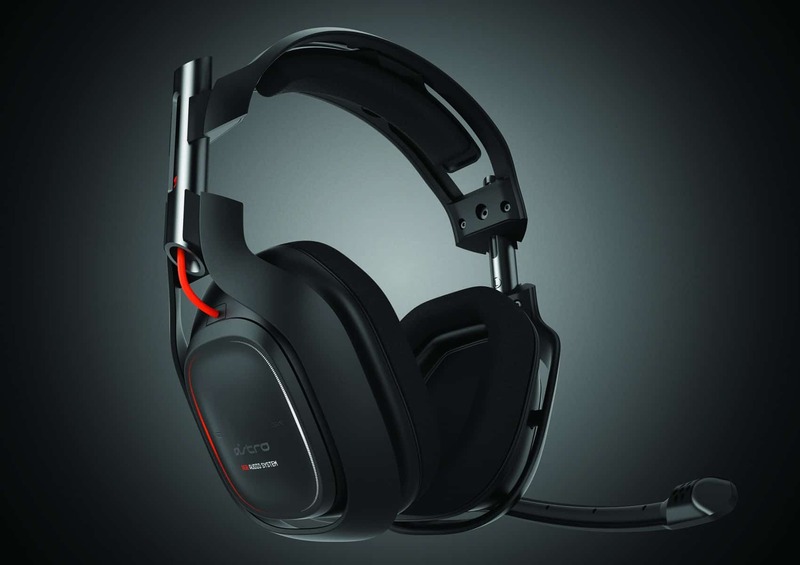 Their newest model, the Astro A50’s features a departure for the highly praised manufacturer. Rather than attaching a wired pair of headphones to their powerful mix amp, Astro has breached into the realm of wireless and provided the best sound quality available on the market, wire or not. The minimal set up only requires a single USB to be plugged into the computer and some light finicking with your settings to get the headphones going. For the consoles, a fiber optic cable is included that can provide 7.1 Dolby Digital surround sound. If your PC soundcard supports this feature the A50’s will gladly adapt. While the stereo mix is fantastic, the real meat and potatoes lies in the Dolby surround. If you have the hardware, you are not going to regret your purchase. I think I reached a new level of enlightenment when I played Battlefield 3 with these bad boys. Bullet wizzes made me flinch, firing my own weapon left my ears ringing, and the bass caused by a nearby explosion did things to me that will only be described with an attorney present. Aural nirvana is not limited to the warzone though. Firing up the engine of a super sports car, dunking a basketball with Blake Giffin, or even breaking a zombie’s skull has a new layer of enjoyment when using the A50’s. 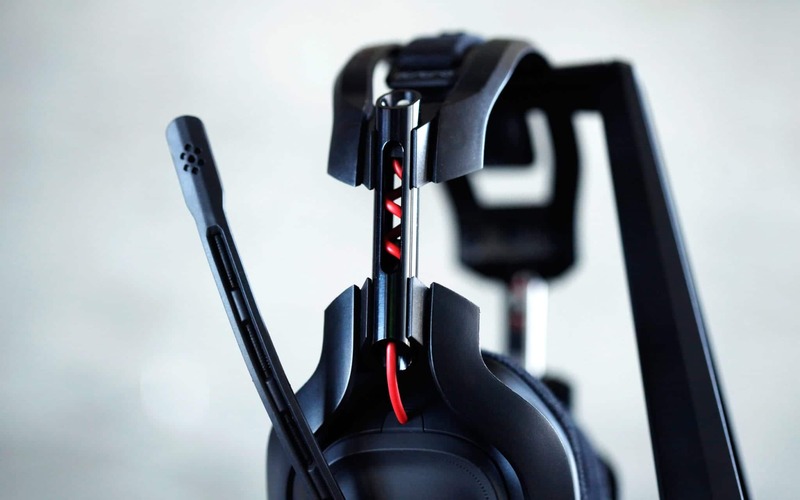 If you thought the $60 gaming headphones you bought sounded great, prepare to be blown away. Unfortunately, the same cannot be said about watching movies or listening to music. While the audio package is still above average, the bass is much too strong for dialogue scenes and better sound can be found in more affordable music specific headphones. When it comes to comfort, both of the ear cups and the headband up top are covered in extra soft cushioning which would not seem out of place in a really nice sweater. While lint and hair might get stuck to the cups, the fact that you can play for hours without even noticing the headphones speaks volumes. The memory foam at the top can take a few days to adjust, and the weight is not particularly minimal, but once they are broken in they are as comfortable as a pillow. Furthermore, the roughly 25 foot range ensures that you can walk around the room, go to the fridge, or even lay down in your bed without interrupting the sound. I actually caught myself trying to take them off to get up before realizing I could walk around freely. If you have not gone wireless before, this is the way to do it. 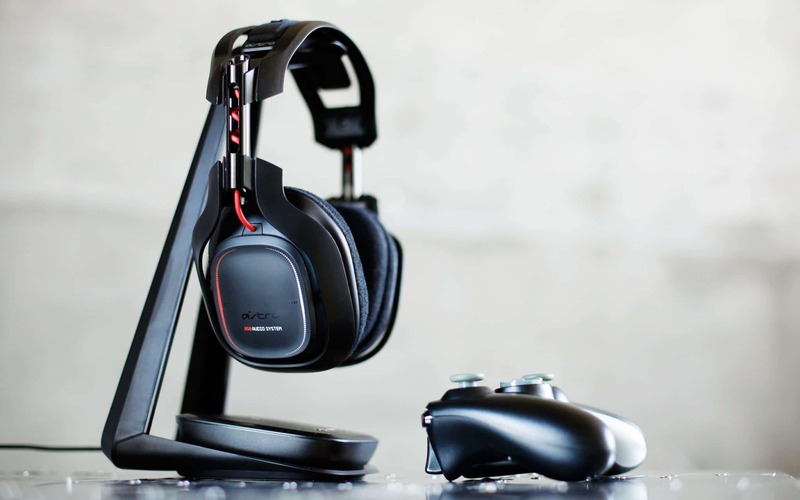 To top it off, the A50’s are very smartly designed. 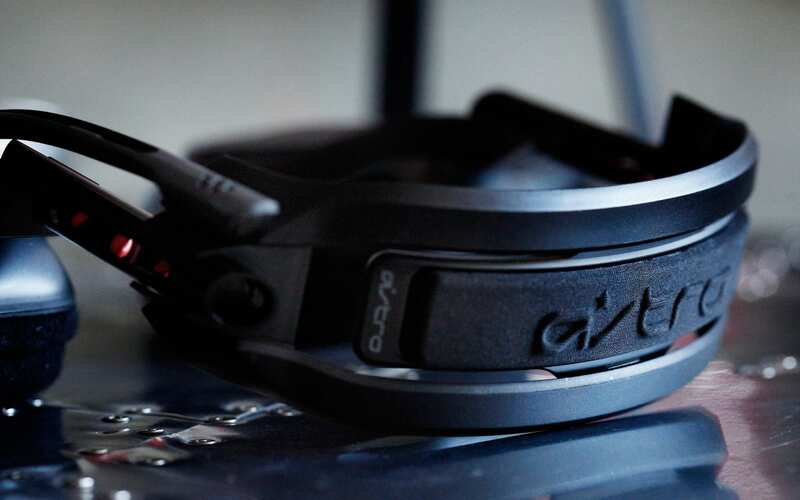 The right ear cup has two buttons that adjust the balance between voice chat and game volume and a little beep that lets you know when it is fully balanced. The excellent microphone will also mute when flipped up and the oversized rubber volume control makes it really easy to adjust the sound to your liking. As a side note, the headphones feel sturdy and while you won’t be throwing them into your closet when not in use, you can tell they will last for years. The biggest turnoff for most buyers, however, will be the price. At a suggested retail of $299, they will break the bank and are likely to be about half a month’s rent for the average college student. Also, they are not particularly portable, and Astro ensures you keep them close with the included stand. This is kind of like complaining that your Ferrari can’t be driven to work though, so it is understood where the design choice came in. Blast Factor: The A50’s are a high end product, and they are not afraid to show it off. The brutal sound quality will leave any sort of competition in the dust, especially when it comes to gaming. While the price is high for the average consumer, those who wish to splurge will not be disappointed. Games have never sounded more beautiful.